Vampire Stake Slots is a slot machine where Dracula is Wild and you get free spins when you get three or more blood chalices in a row. Vampire Stake Slots is an awesome slot machine simulator that can be played on both Facebook and Android. 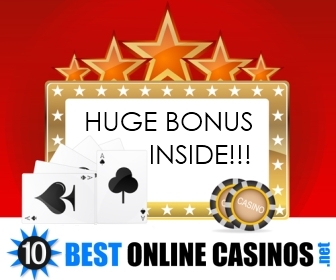 It also includes your favorite video slot features like exc..